The main topics at this year’s BNEF Future of Energy Summit, which took place last week in London, were related to challenges in the shift to a more decentralized energy system, flexibility and market design requirements in a low carbon economy, the role of utilities and oil&gas companies in the energy transition, e-mobility, digitalization, renewables beyond subsidies and emerging markets. 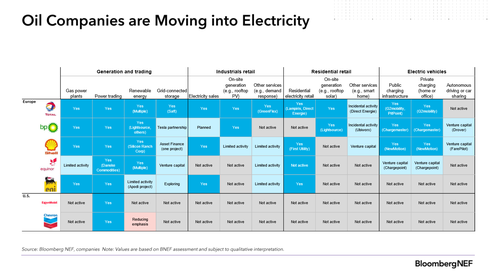 BloombergNEF’s Tom Rowlands-Rees illustrated impressively that grids were centralized mainly because traditional power plants could offer immense economies of scale. This is not the case for wind and solar energy. The problem is that the market design has often not been adapted and incumbents try to defend their ground. In an optimized low emission energy system, power generation can be generated closer by off-takers and grid capacity can be partly replaced by energy storage. 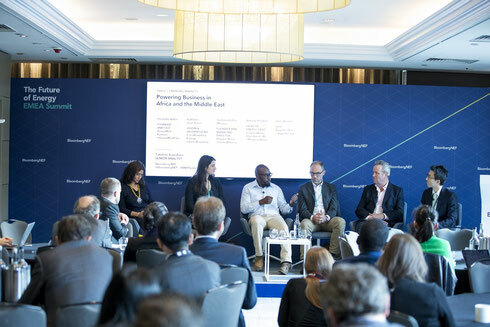 This is a point that was also covered by the session “Powering Business in Africa and the Middle East” in which responsAbility, Greenwish, CrossBoundry, Aggreko, and Oxygen Africa participated. In many African countries, the power system is not mature. Significant generation and grid capacity is missing. Building up the system allows for an optimized approach. Additional generation capacity can be built on-site. In Africa, we have seen renewable energy solutions from large mining companies such as IAMGOLD (Burkina Faso), Nevsun (Eritrea), or B2Gold (Namibia). Similar systems are applied in many other sectors such as cement (Ohorongo Cement - Namibia), food & beverages (Coca Cola Bottling Partners in South Africa and Ghana, Unilever in Kenya), telecommunications (Orange in DRC), shopping malls (Garden City Mall in Kenya and Mall of Africa in South Africa), and banking (Ecobank ATMs in Ghana). Commercial and industrial off-takers do not have to invest their own capital, but more and more IPPs build on-site solar or wind power plants and sell back the electricity to off-takers. CrossBoundry’s Kathleen Jean-Pierre made clear that though corporate PPAs look good on paper, in reality, severe challenges must be accepted. These challenges have several roots and range from the complexity of contracts and regulatory issues, to the general risks of doing business in Africa. Our experience at THEnergy is that many oil&gas players have a special interest in African markets. This can be explained to some extent by the fact that many of them are already active with their downstream or upstream business in Africa and are more experienced in doing business in this challenging environment. Through their downstream business, oil&gas companies often have long customer relationships with commercial and industrial off-takers. 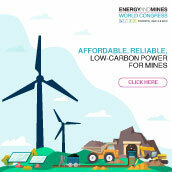 This could give them a strong advantage in the field of corporate PPAs and onsite renewables.